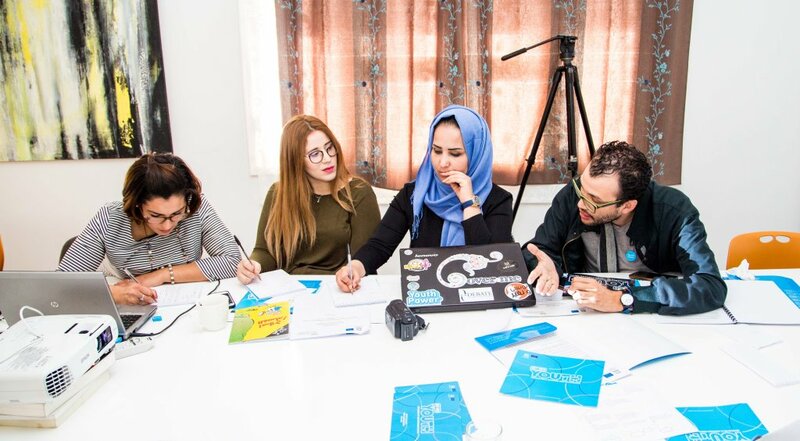 By leveraging the Internet’s global reach and its diverse network of partners, UNESCO is mobilizing stakeholders - particularly youth, policy-makers, researchers and media actors- to take effective actions, both online and offline, to prevent and respond to violent extremism and radicalization on the Internet. These efforts will improve understanding of youth radicalization and de-radicalization processes, generate alternative discourse to extremist content online, combat online hate speech and build the capacity of stakeholders to develop innovative responses; all while promoting the protection of freedom of expression, privacy and other fundamental freedoms. UNESCO supports research, tailored trainings, the creation of communities of practice, the delivery of communication campaigns and dissemination of useful resources. Fostering empowerment through Media and Information Literacy, enhanced media self-regulation, conflict-sensitive reporting, cross-cultural and cross-religious dialogue among journalists is also at the core of UNESCO’s work to prevent incitement to violent extremism and radicalization leading to violence. Mobilized through these actions, media and online coalitions will contribute to the creation of an enabling environment for peaceful and inclusive knowledge societies.